Since 2013, Antoine has been the artistic and programming director of the Viola Space Festival in Japan, together with Nobuko Imai. This unique festival is devoted to the entire viola repertoire through the centuries, and regularly commissions new works. 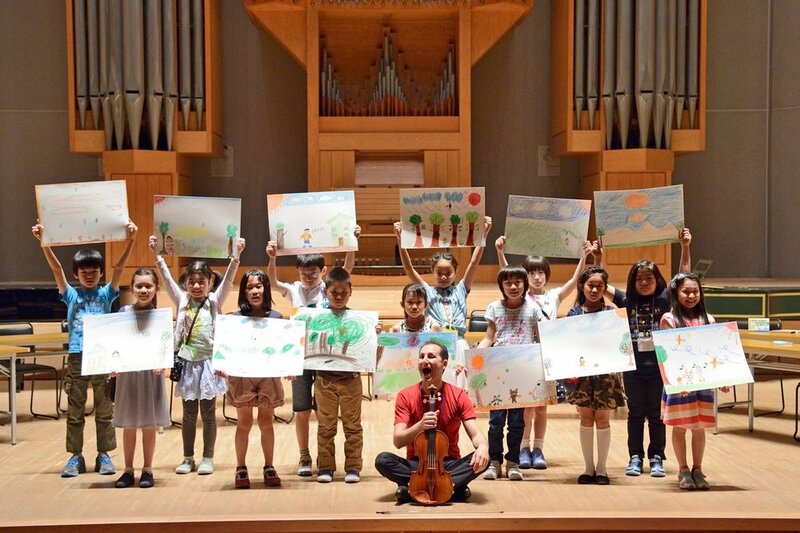 In addition, the Tokyo International Viola Competition which takes place every 3 years, the yearly Master Classes, the educational projects and the continuous artistic support of young viola players, are a key focus of the whole Festival.